Two City Center | GL Rogers and Company, Inc. 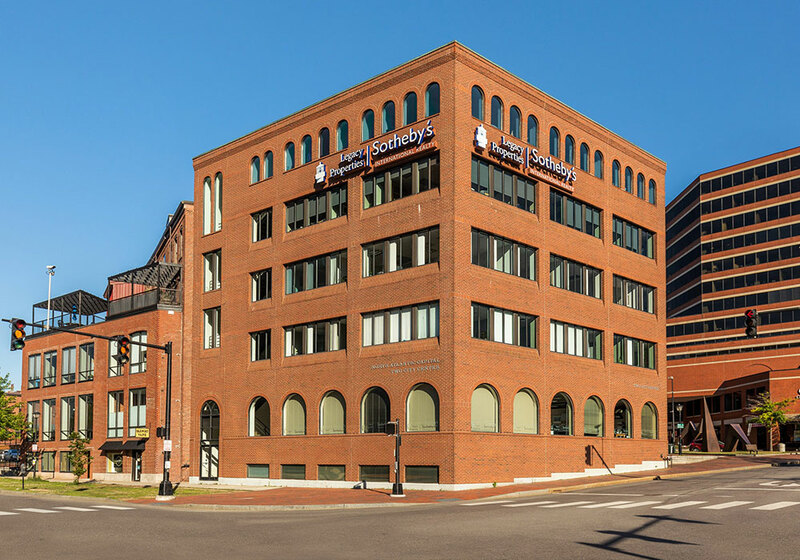 Purchased in 1995, this boutique Class-A office building is located in the heart of the Portland, Maine business district. 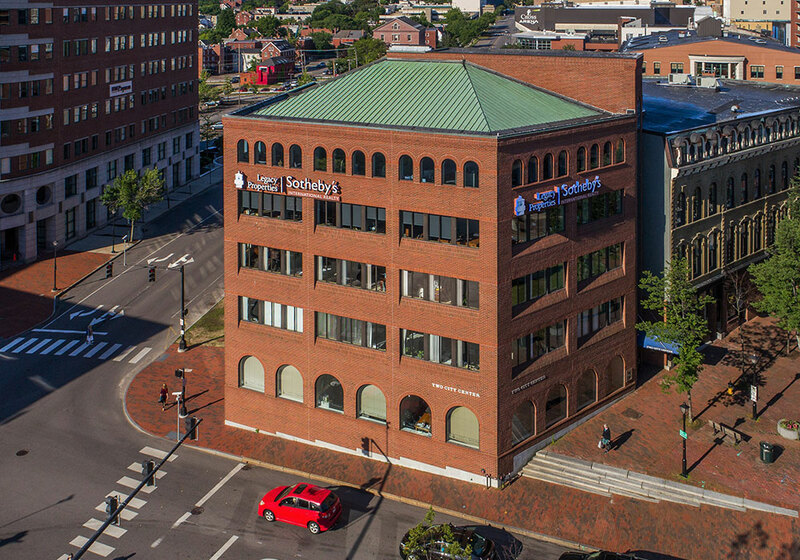 Standing five stories and with 25,000+/- square feet, this property is home to well-known local, regional and national tenants. 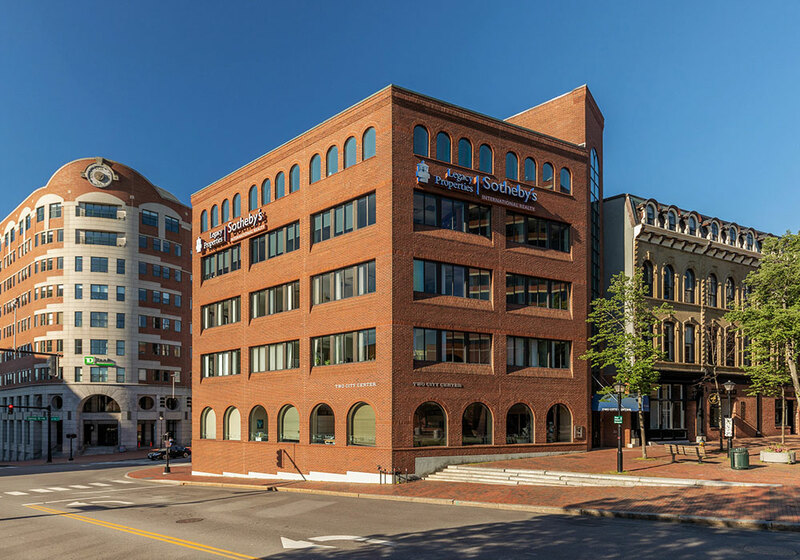 The building’s architecture featuring a brick exterior blends well with nearby historic buildings and contributes to the vibrant and inviting atmosphere of the adjoining pedestrian plaza and connection to Monument Square. GL Rogers and Company is currently overseeing a complete renovation of the lobby including the addition of a “living wall” feature and digital directory signage. About GL Rogers and Company, Inc. 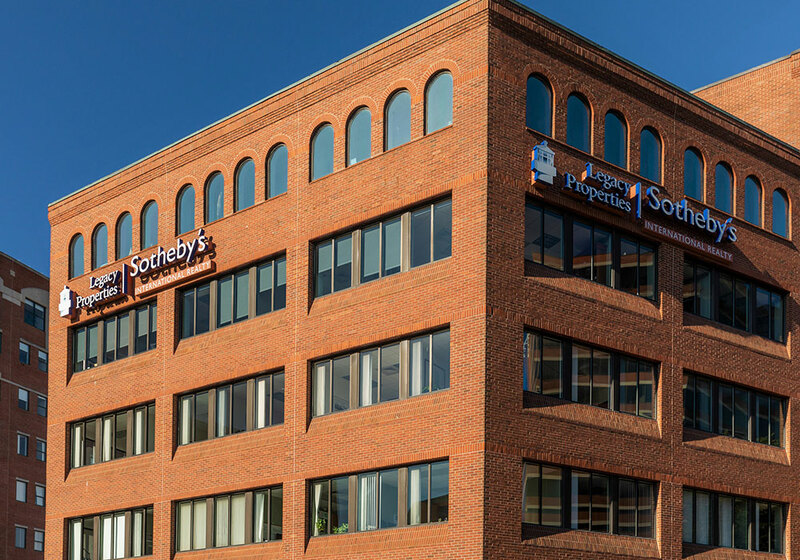 Founded in 1981, GL Rogers and Company has grown through service, resourceful property management, and targeted commercial real estate development. © 2019 G L Rogers and Company, Inc.